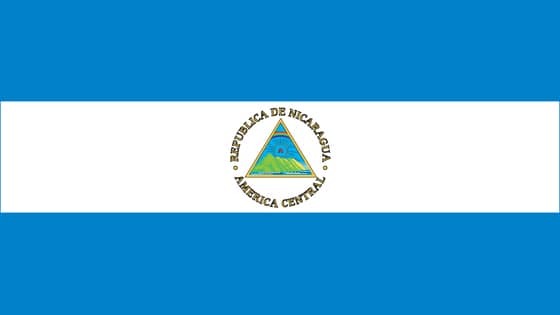 Hey guys, My name is Christine and this summer I will be volunteering in Nicaragua as part of the UCD Volunteers Overseas programme. I will be going along with a team of 22 other volunteers for four weeks where we will be working on education and construction projects. 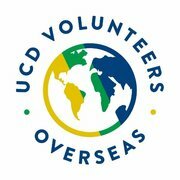 Previously, other volunteers with UCDVO have managed to construct many different facilities for the locals and children such as running water supplies, basketball courts, dormitories and more, and I hope to be able to add to this list too. Each volunteer is required to meet a personal target of €2600 to cover the cost of our stay and to help fund the development project we will be taking part in. While I will be covering part of the cost myself, any donations would be greatly appreciated! If anyone has any questions regarding the project or the funding please don't hesitate to ask me :)Thank you!! !